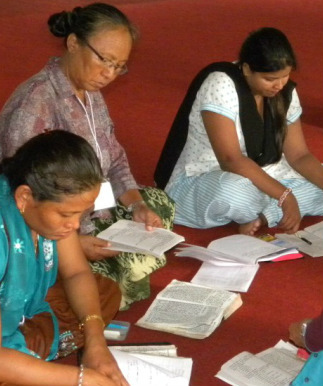 In 2009 BEE World officially completed our original goal of training four hundred male Christian leaders in Nepal in our entire BEE curriculum.. About that same time, BEE Women’s Ministry began facilitating biblical courses to groups of enthusiastic women in ministry in Kathmandu and Pokhara, who also had had no biblical training. 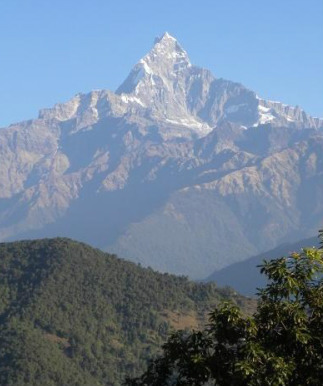 A gifted Nepalese pastor coordinates ongoing BEE ministry among pastors in Nepal, and God has also now provided a godly Nepalese pastor’s wife to guide BEE Women’s Ministry. 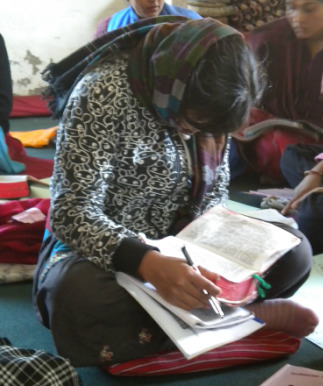 BEE Women’s Ministry facilitates BEE courses to groups of pastors’ wives and leading women several times a year. 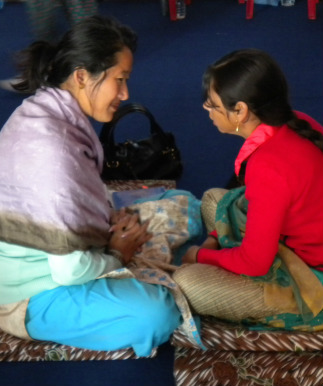 BEE Nepal is also working beyond its borders, training Nepalese Christian leaders and their wives in Nagaland, India.